The Copenhagen City Heart study started in 1976, around the time that the jogging boom happened, and followed 20,000 men and women, aged 20 to 98. Of the group, there were 1116 male joggers and 768 female joggers. When their mortality rates were compared with the main group, the men lived 6.2 years longer than non-joggers, and women 5.6 years longer. Even crazier? 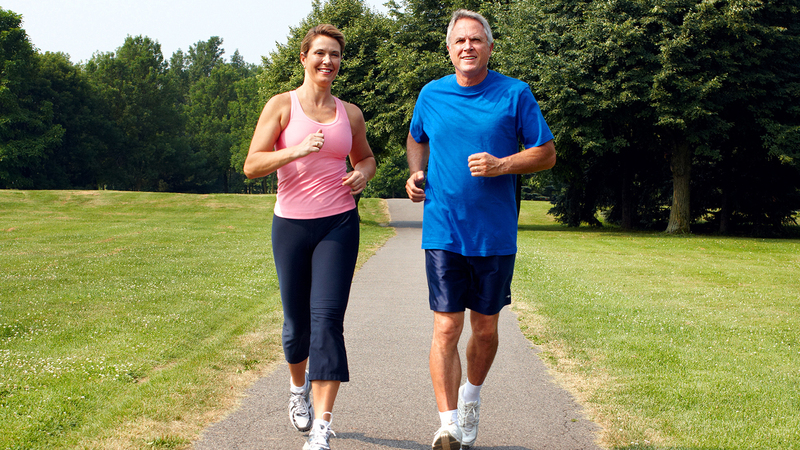 The amount of exercise needed to drastically increase your lifespan isn't much at all. Just one to two and a half hours per week, split over two or three sessions.